Amazon Web Services (AWS) will provide a new set of real-time statistics and graphics on live baseball games later this season, expanding its cloud computing deal with U.S. Major League Baseball, the two organisations told Reuters. The agreement, which makes use of the vendor’s artificial intelligence and machine learning capabilities, follows a similar deal with the National Football League in November. Neither side disclosed financial details. Amazon and MLB are hoping the new stats will give fans insights as they follow games on TV and online. A new logo and branding will show off AWS’ machine learning technology to a wider audience. 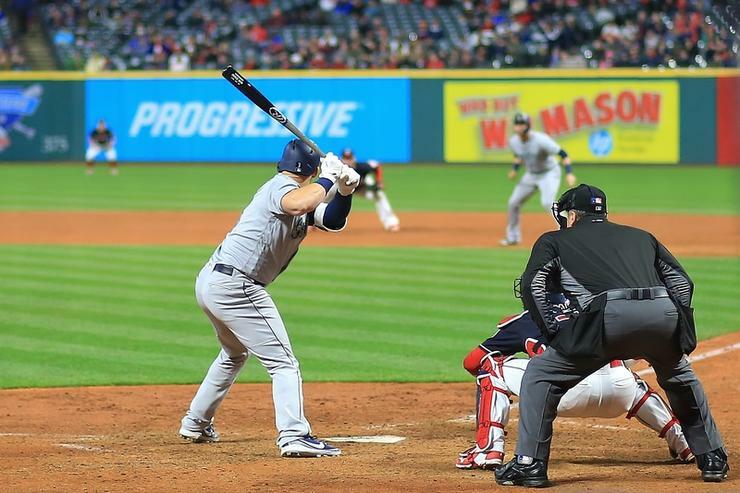 “All these multiple variables that basically we can’t keep in our heads and are not easy to calculate manually, we can now feed those into these large, cloud-based machine-learning systems and see what emerges," said MLB CTO Jason Gaedtke. AI-generated statistics will be beamed to baseball fans during game broadcasts and on MLB.com and the MLB At Bat app, and other digital channels. MLB hopes to have the first of these stats ready for fans before the postseason begins in October, Gaedtke said. The partnership is a marketing coup for AWS, which is competing against the likes of Microsoft and Alphabet’s Google for cloud computing customers. The global cloud infrastructure market is forecast to be worth nearly US$82 billion in 2018, according to research firm Canalys. AWS accounted for 32 per cent of the market in the first quarter of 2018, followed by Microsoft Azure with 16 per cent and Google Cloud Platform with seven per cent, according to Canalys. “Sports leagues make good reference customers for cloud providers,” said Blair Hanley Frank, principal analyst at ISG, a technology research and advisory firm.